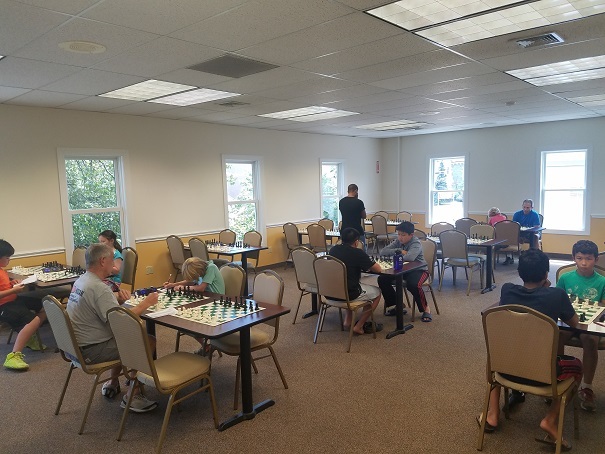 This week's Sunday G/30 Quads hosted 14 players to make up 3 total sections, one of which was a six-player Swiss. In the first section, Grant Wang and Andrew Dexter tied for first placed with 2/3 total points each. Luis-Jamie Casenas and Cayden Yang, of the second section, also earned first place with 2/3 total points each. 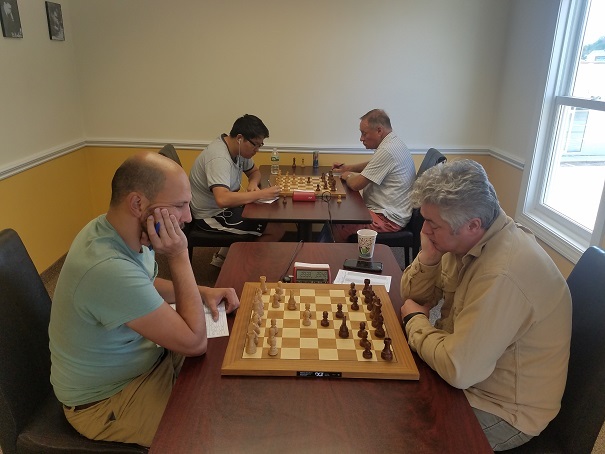 Finally, Neil Feiner, from the six-player Swiss, placed first with 2.5/3 total points.